Taiwan National Defense Industry Development Association (hereinafter referred to as TW-DIDA) is a non-profit social organization,established according to the laws of the ROC (Taiwan). TW-DIDA began in February, 2017, and was formally founded in July,2017. 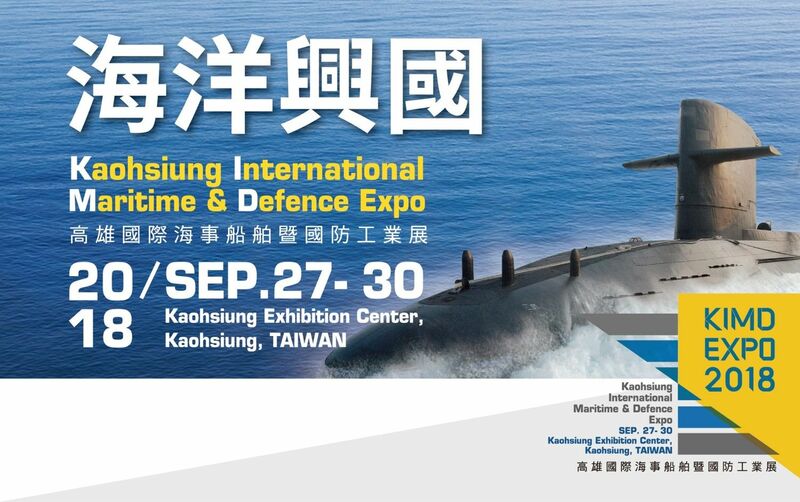 With its mission to promote the development of Taiwan’s defense industry. TW-DIDA is dedicated to facilitating interactionsbetween the industry with government officials and academia, such as organizing international meetings, conferences, andseminars. TW-DIDA also conducts strategic researches for providing policy advices relating to the defense industry. Copyright © 2017 Taiwan Defense Industry Development Association（TW-DIDA） | All rights reserved. Design By Begonia.